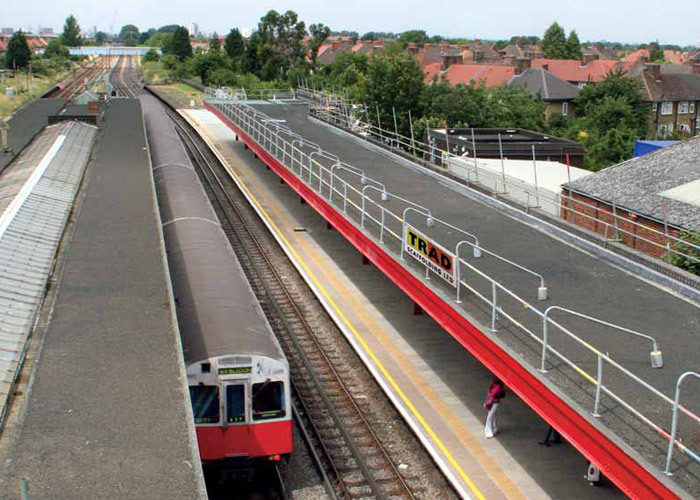 Metronet is a major consortium in which Balfour Beatty is a significant shareholder and is responsible for financing, upgrading and maintaining many of London Underground lines over the next 30 years. 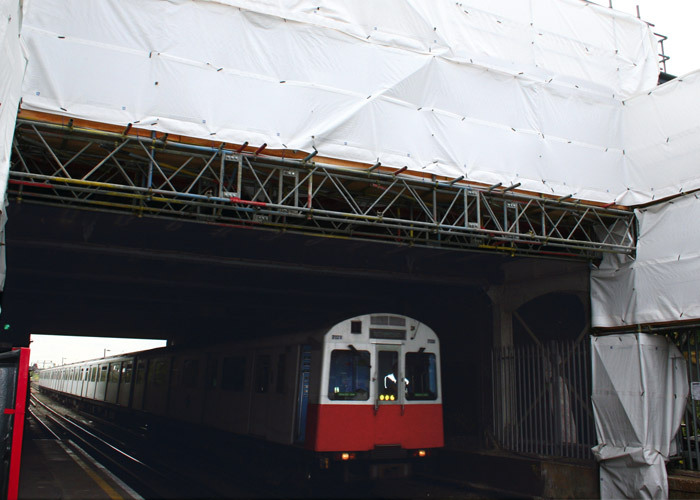 TRAD Scaffolding Co. Ltd. recently entered into a framework agreement with Balfour Beatty for its Metronet alliance projects to carry out scaffold works for the refurbishment of various London Underground stations. 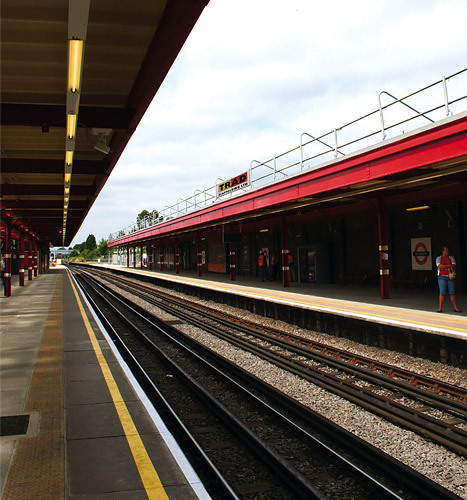 These are in the central and eastern districts of the London Underground network. 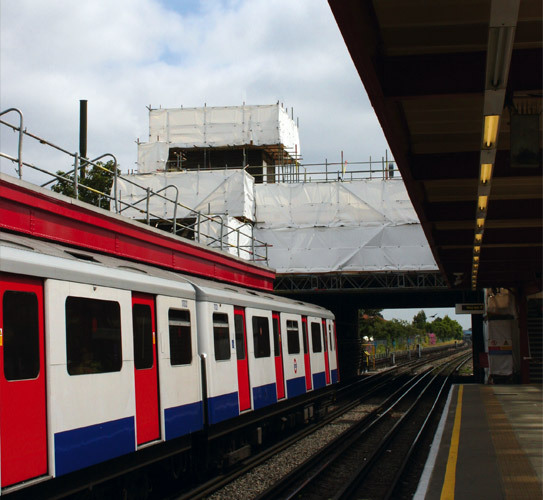 A critical requirement for all London Underground stations whilst undergoing maintenance and refurbishment works is that they have to remain open and the trains kept running. Consequently, the majority of the construction work is carried out during engineering hours, between midnight and 4am. There were also important Health & Safety and security issues that had to be addressed as part of the contractual agreement. All operatives working on these sites have to be trained for entry permits and to have a safety passport as a pre-requisite. 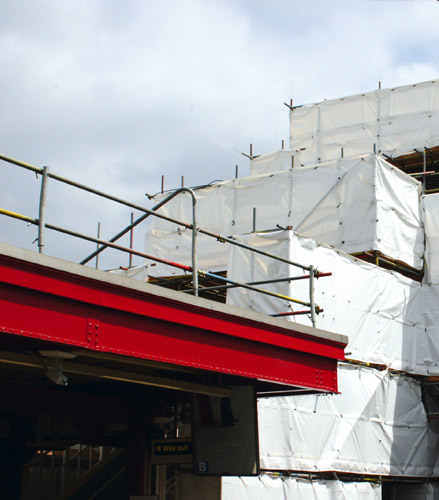 Many Key TRAD site operatives have successfully undertaken training to become SPICs (site person in charge) so as to reduce Balfour Beatty’s need to employ costly external agency staff in this role.